An Grianán Theatre is a refreshing alternative venue for all your conference requirements offering the maximum convenience of a modern facility. 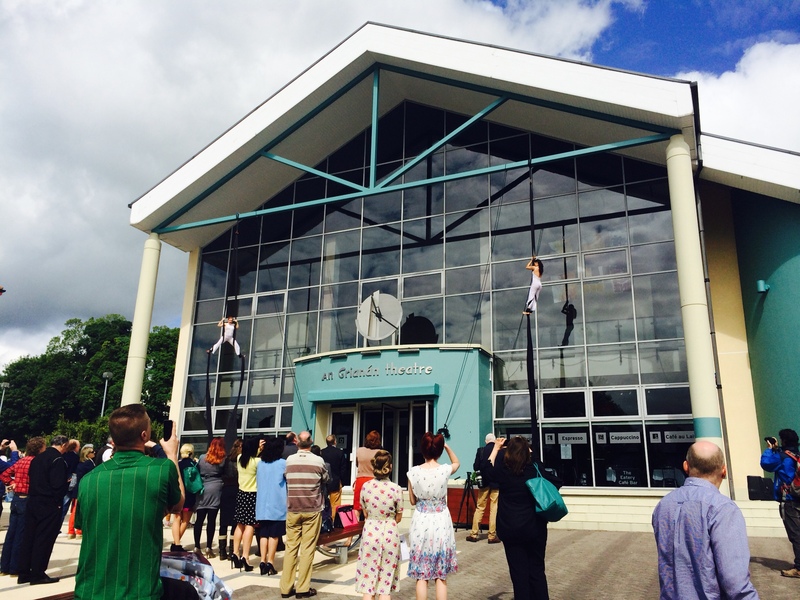 Situated in the heart of Letterkenny, the theatre is just minutes away from several major accommodation providers. In addition it has adjacent car parking and a comprehensive in-house catering and hospitality service. Some regular users of An Grianán’s facilities are: Health Service Executive NW, Letterkenny General Hospital, FAS, Royal Irish Academy of Music, Donegal Community & Enterprise Unit and the Donegal Rally. For large scale events the Auditorium provides a spacious, comfortable theatre for all your conference requirements. 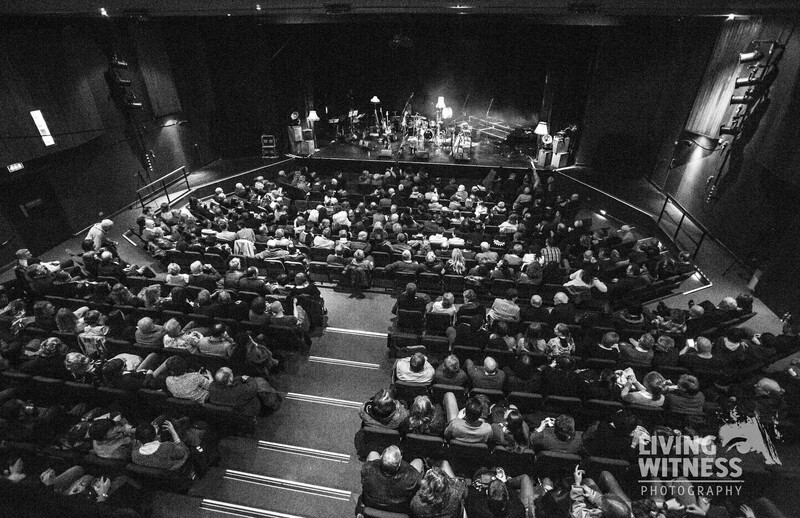 There are 383 comfortable seats available on a sloping floor all of which offer excellent views of the stage. An induction loop is fitted for those with hearing difficulties and there is wheelchair accommodation for seven people. The theatre boasts superb technical facilities including a large stage for demonstrations and shows. A wide range of equipment is available in-house including radio mics and hand-held microphones, projectors for PowerPoint and video. In addition An Grianán has comprehensive facilities backstage including the Green Room and 3 spacious dressing rooms all fitted with showers and wcs. Suitable for smaller events, the Rehearsal Room is an intimate and flexible space best suited for meetings, training sessions and workshops. It can accommodate up to 40 people comfortably or up to 25 for round table meetings. Facilities available include television and video unit, PowerPoint projector and screen, overhead and slide projectors, lecterns and flip charts. Spacious foyers on the ground and first floors provide plenty of room for relaxation and networking between keynotes addresses. These areas may also be utilized for exhibition and display purposes. The Rehearsal Room is located on the ground floor of the theatre and offers an intimate and flexible space for meetings and workshops.